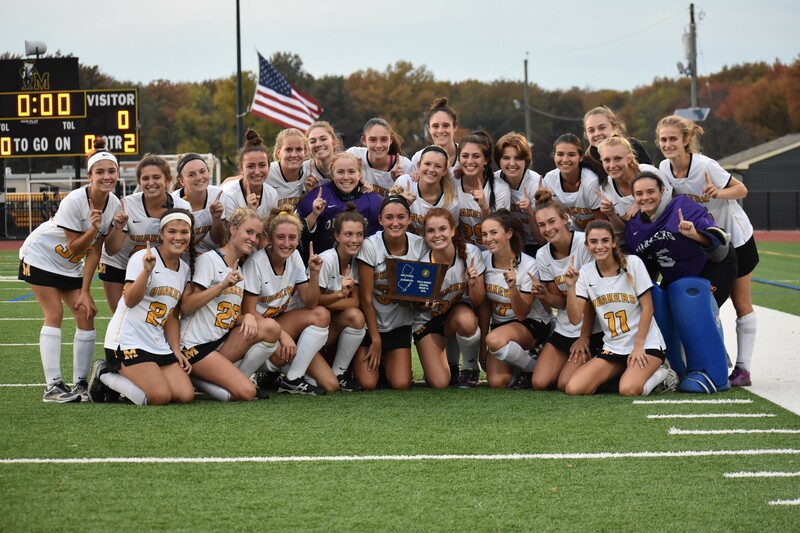 Next up for Moorestown: South Jersey Group 3 champion Ocean City in the state semifinals on Tuesday. ALL PHOTOS: RYAN LAWRENCE, The Sun. 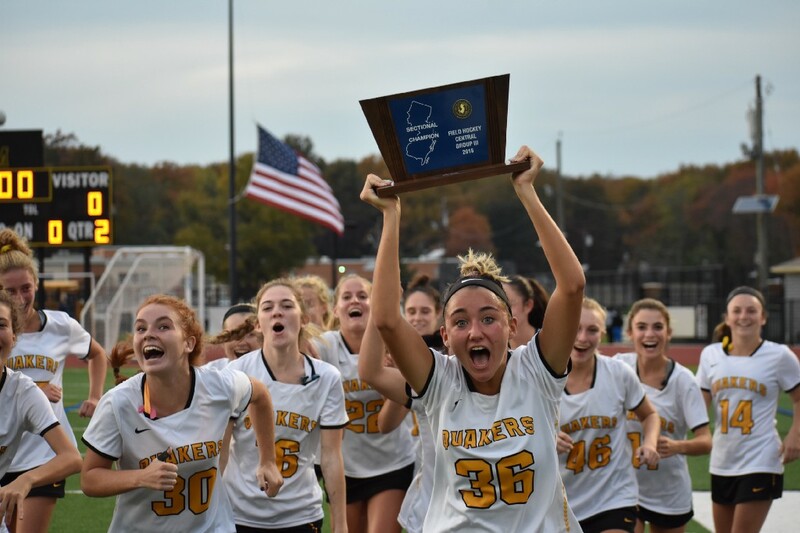 Moorestown High School’s field hockey team had a 7–0 win over Burlington Township to capture the 2018 Central Jersey Group 3 state championship. 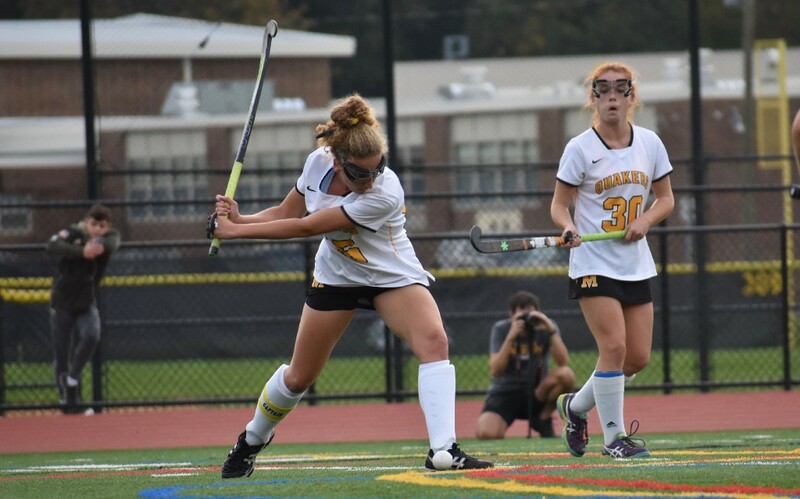 Moorestown will play South Jersey Group 3 champs Ocean City in the state semifinals. 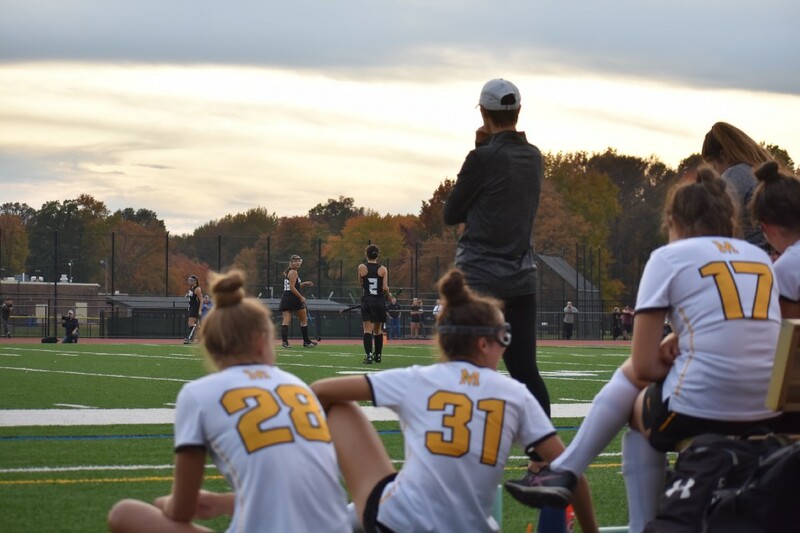 Moorestown is one step closer to another state title. 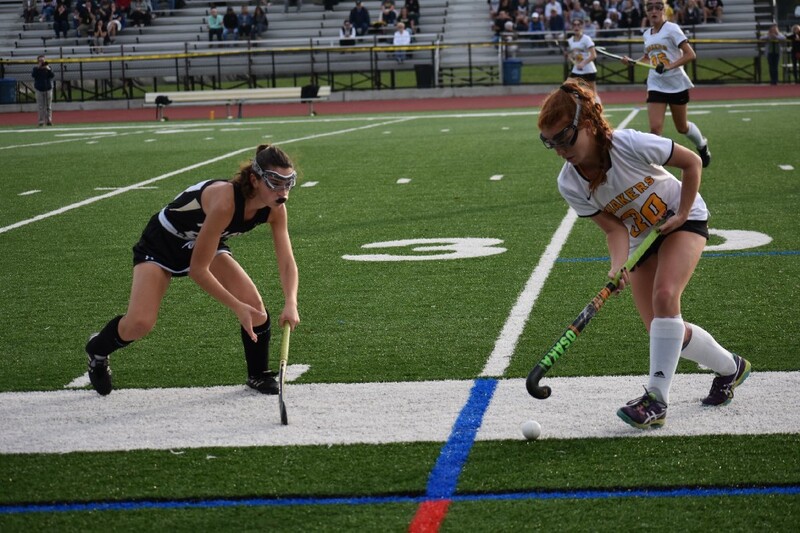 Senior Delaney Lawler collected a hat trick and Morgan Darmo scored twice as Moorestown collected their fifth straight sectional championship with a 7–0 win over Burlington Township in the Central Jersey Group 3 championship game on Thursday. 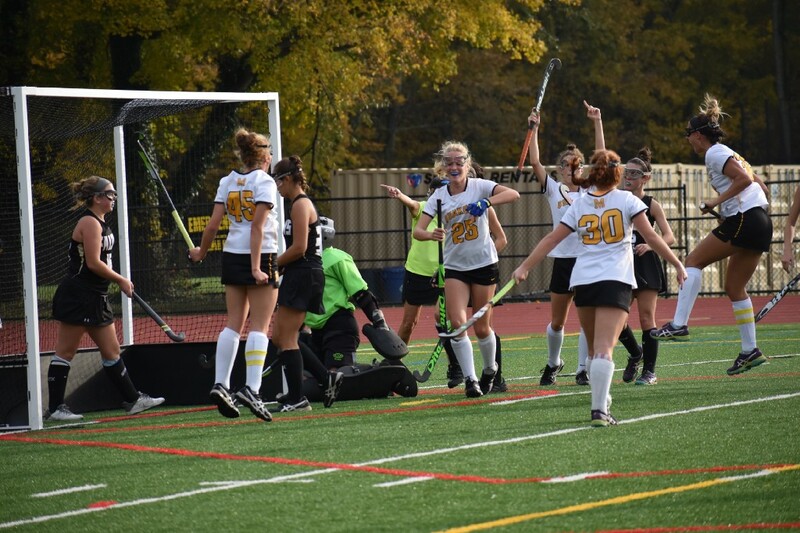 The sectional title is the 28th for Moorestown since 1976. The Quakers have won 17 state titles. 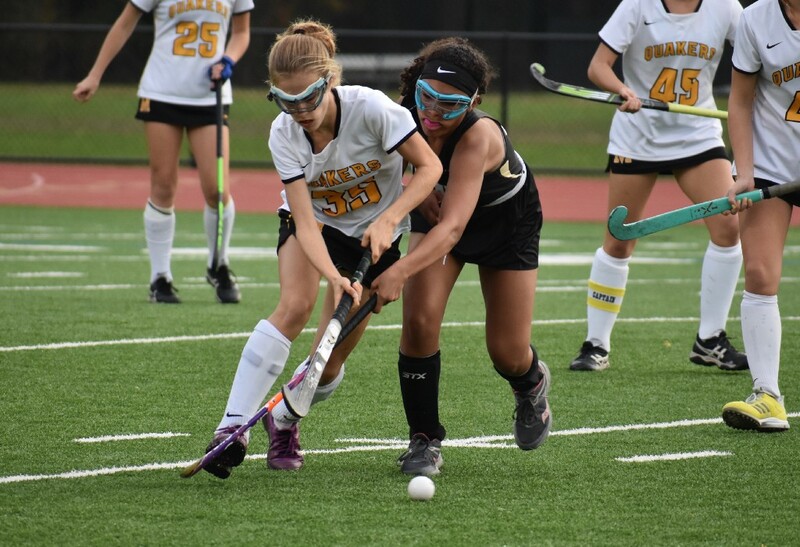 Only one school (Eastern Regional, with 21) has won more in New Jersey scholastic field hockey history.